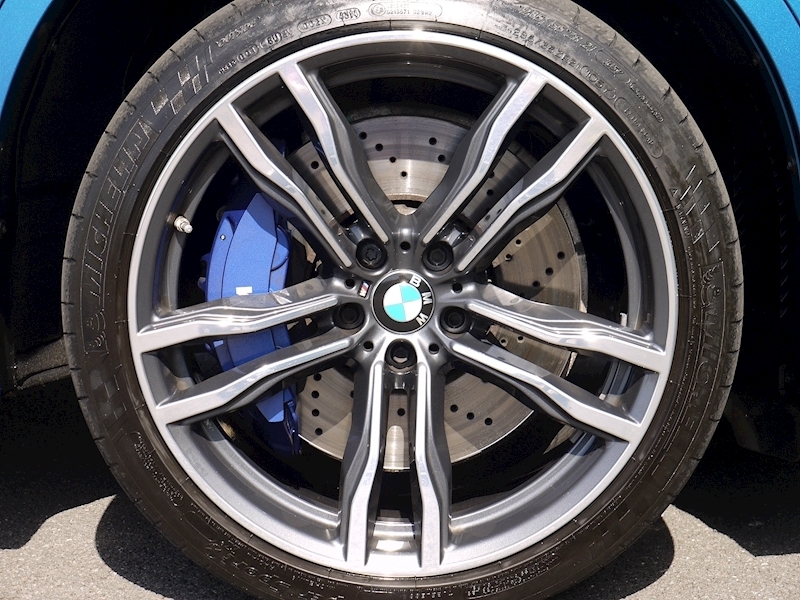 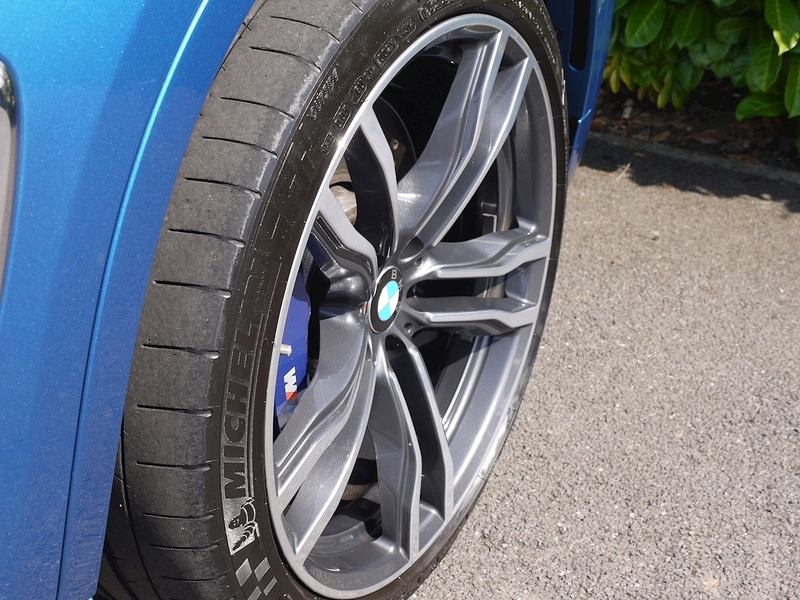 21" M Double-spoke ‘Style 612M’ Alloys. 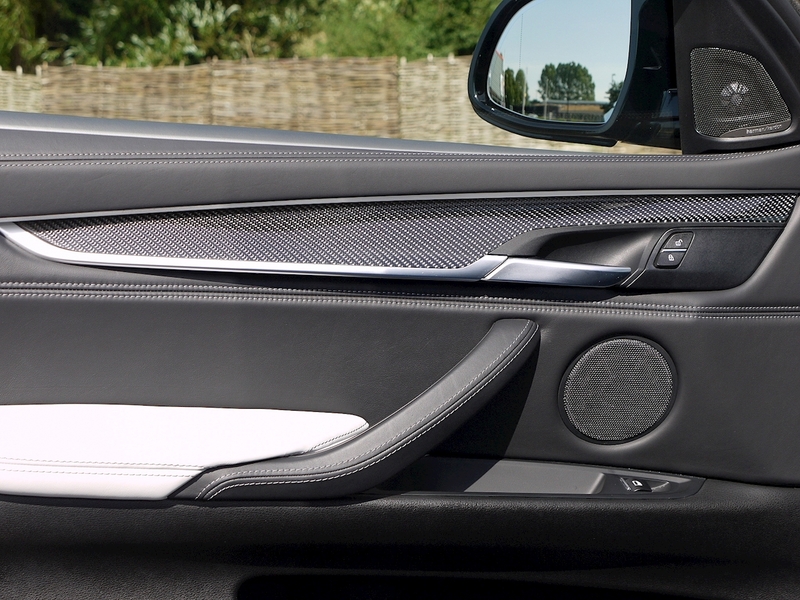 Head-up Display. 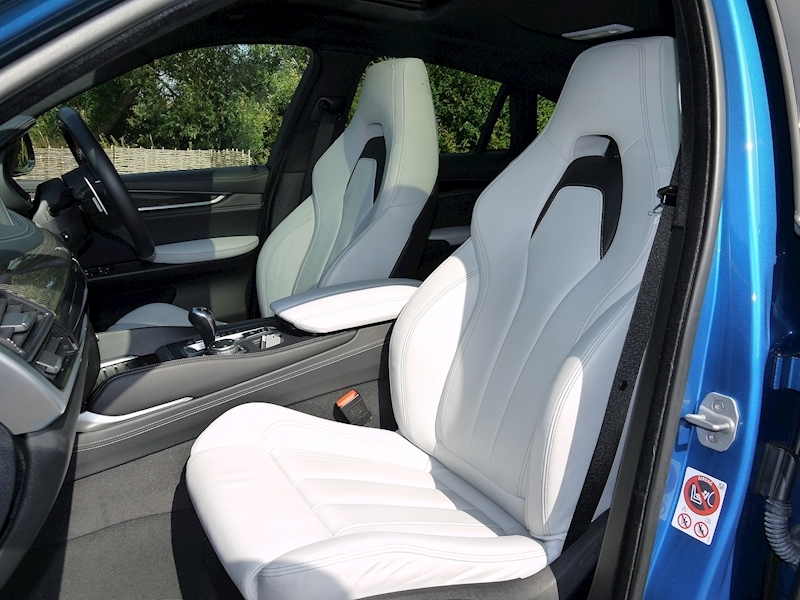 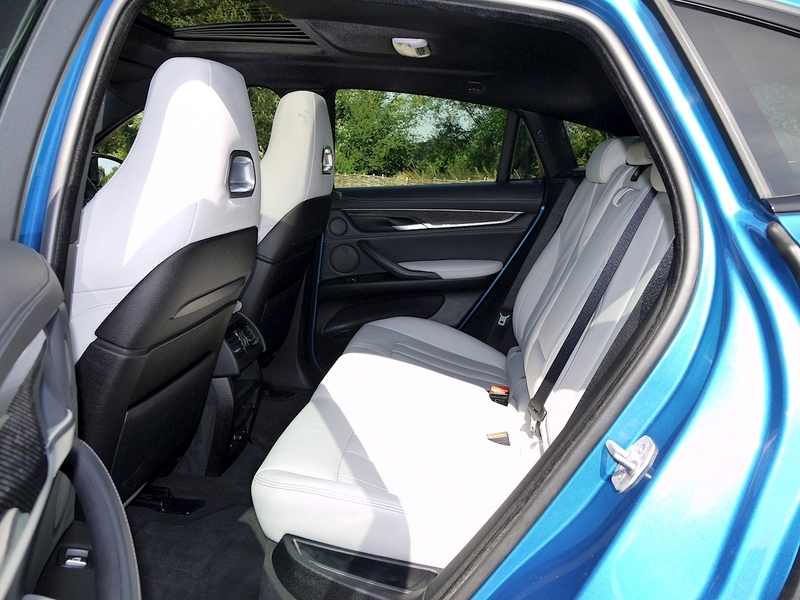 M Sport Multi-function Front Seats. Electric Glass Sunroof. 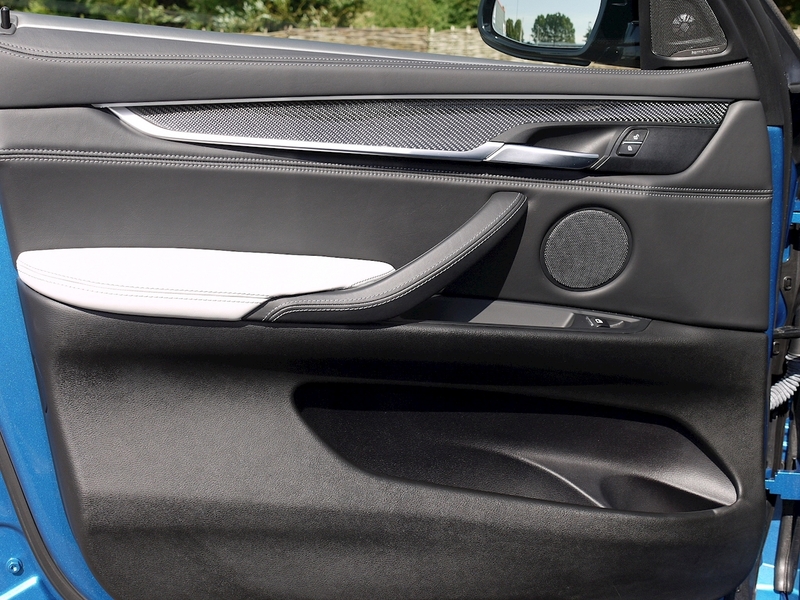 Surround View Cameras. 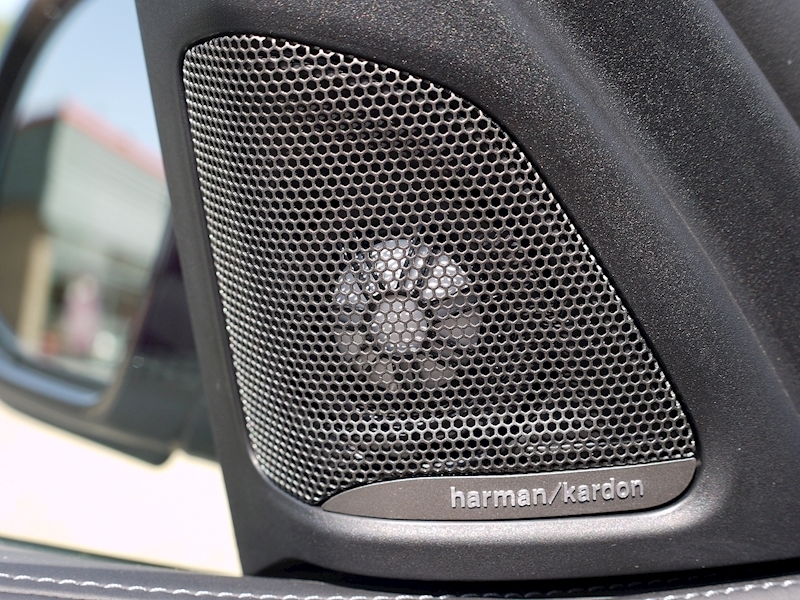 Harman/Kardon Loudspeaker System. 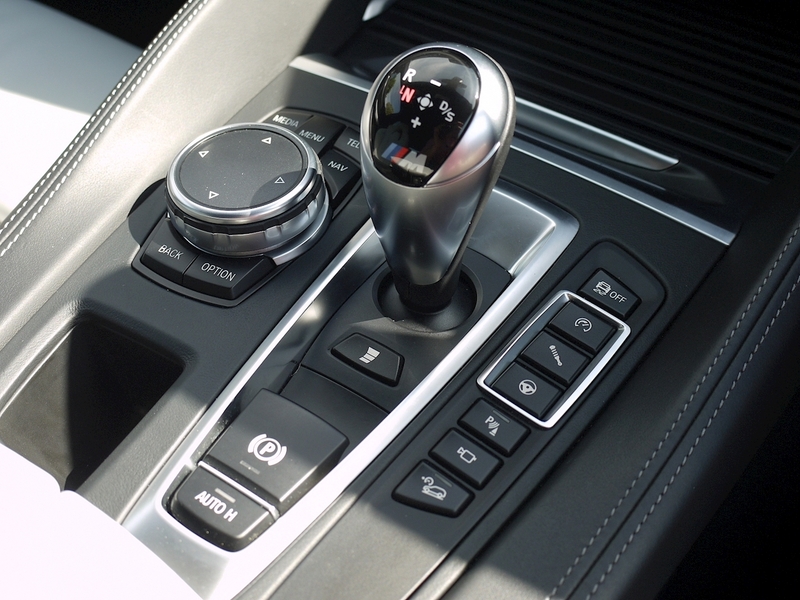 Reversing Assist Camera. 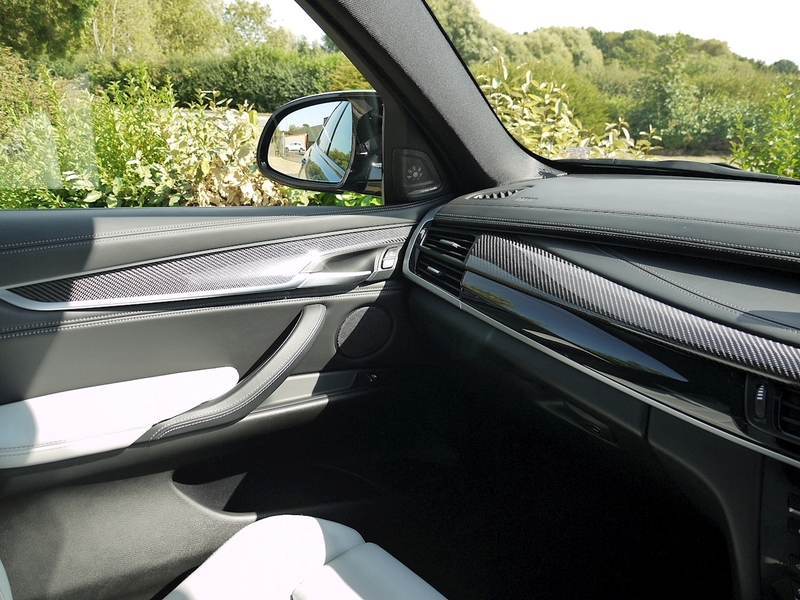 Carbon Fibre Interior Trim. 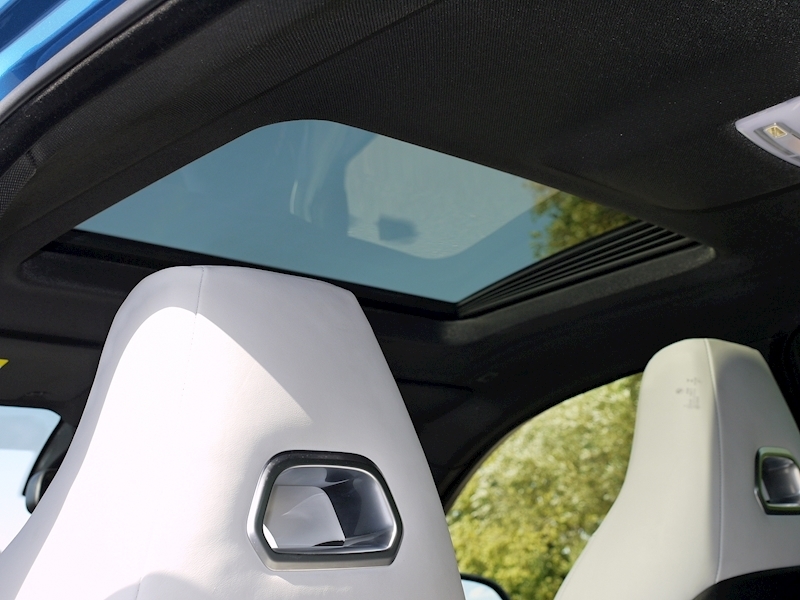 Sun Protection Glass. 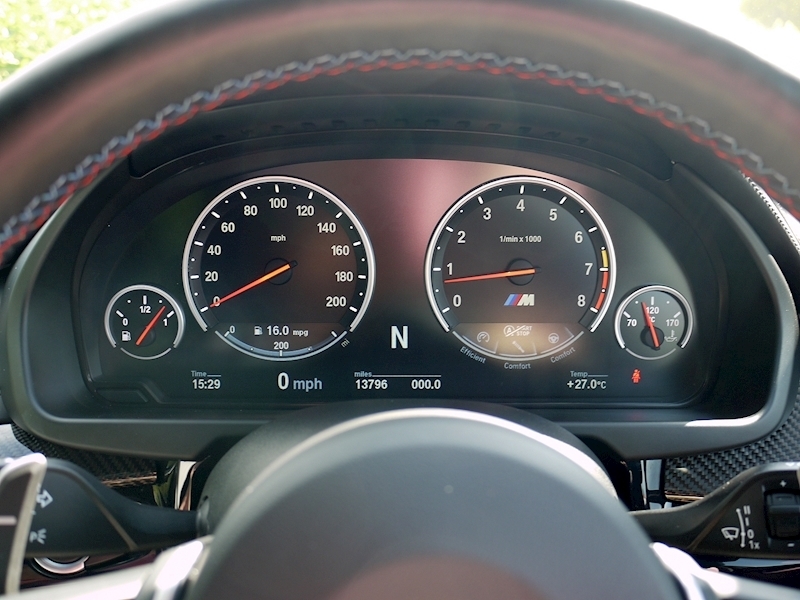 Speed Limit Display. 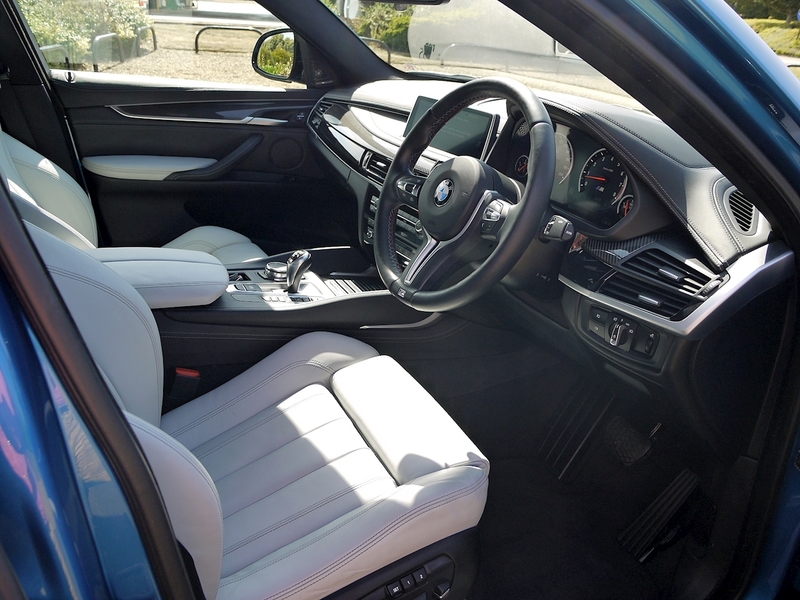 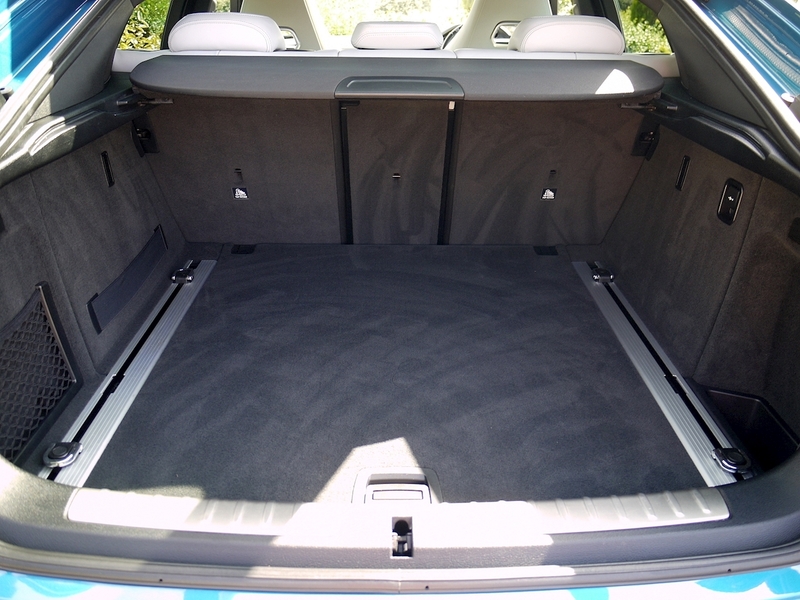 Cold Weather Package (Heated Steering Wheel and Heated Rear Seats). 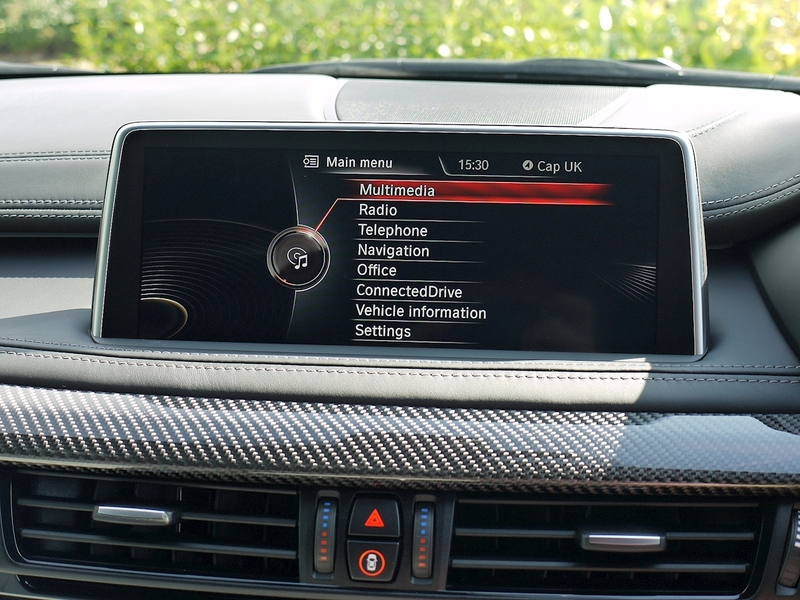 Internet Connectivity. 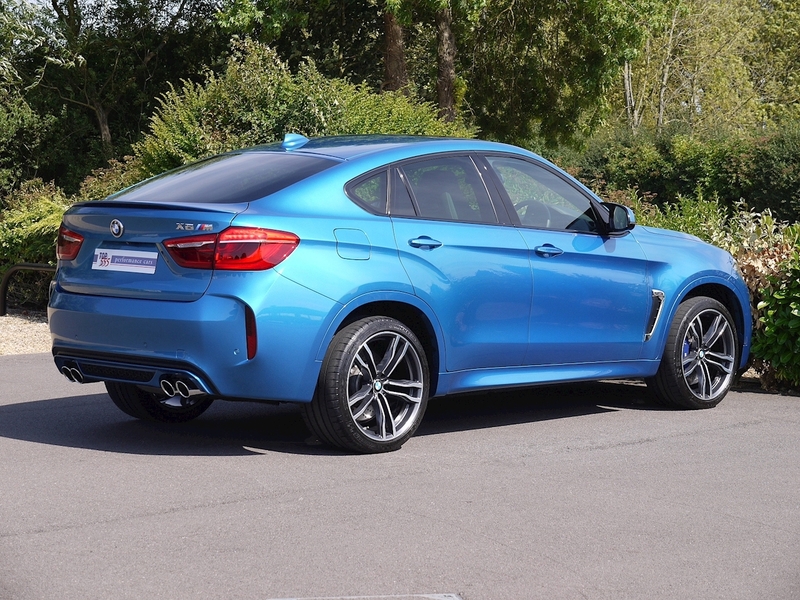 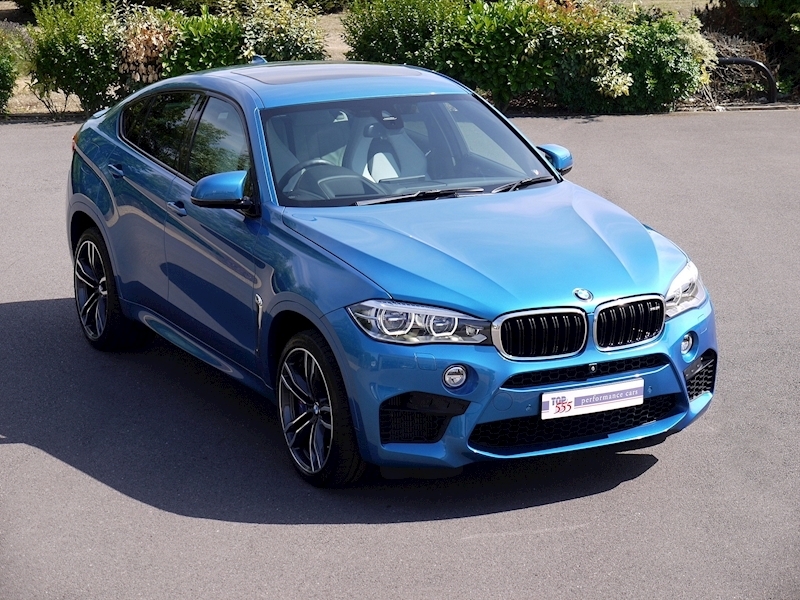 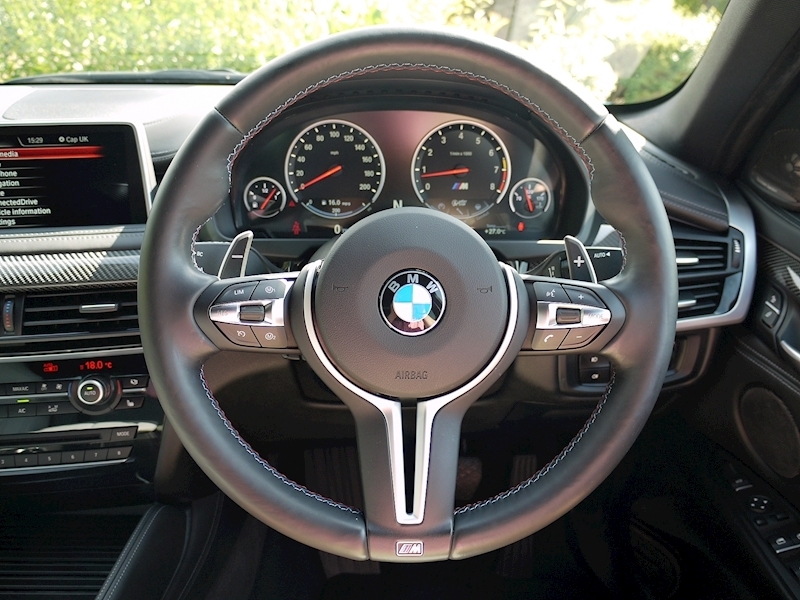 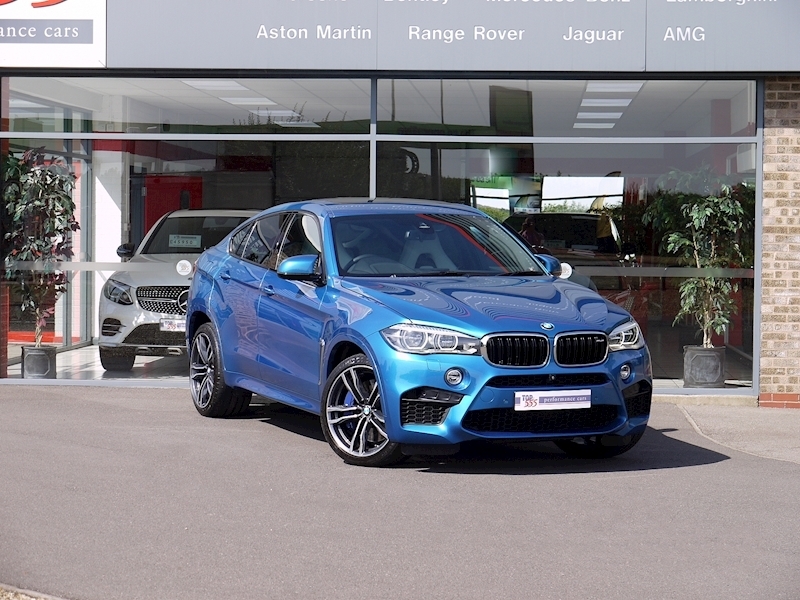 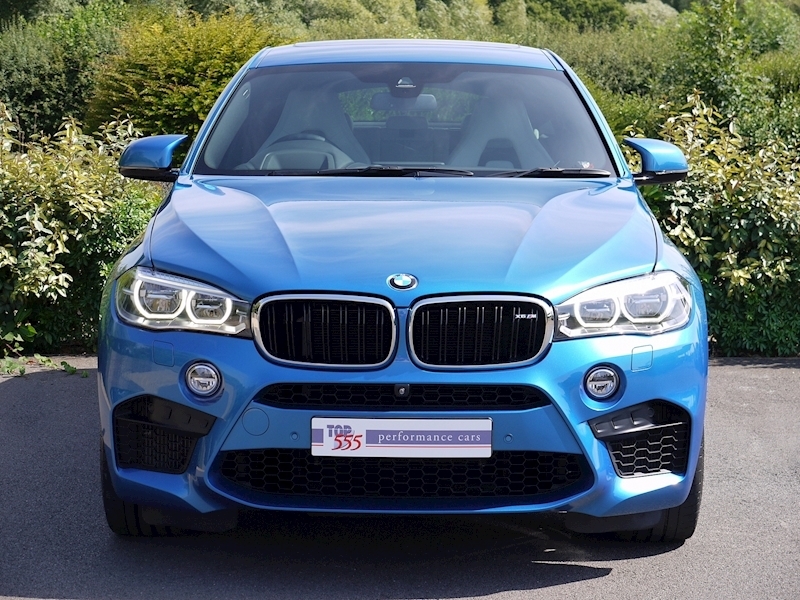 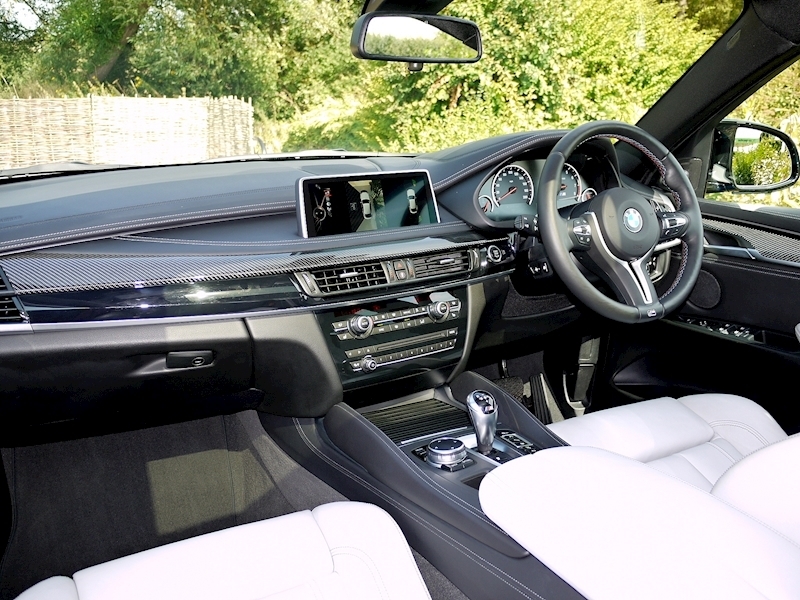 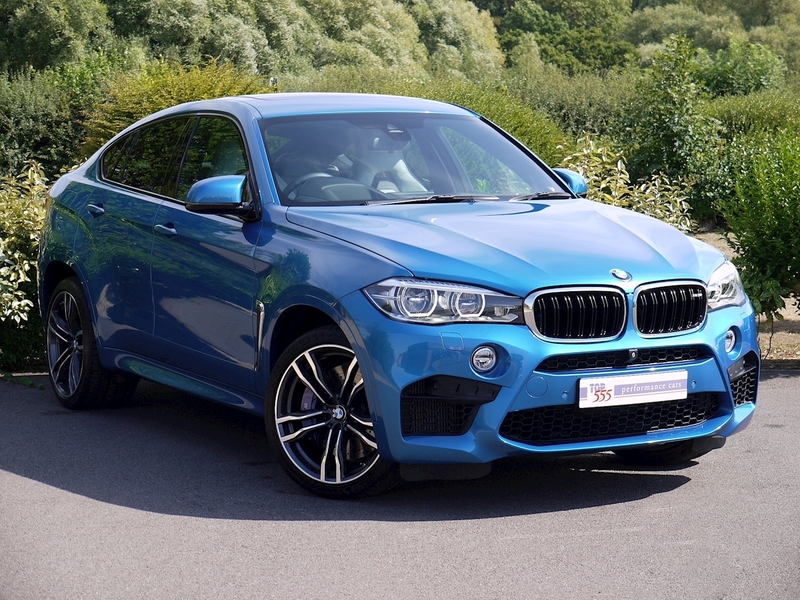 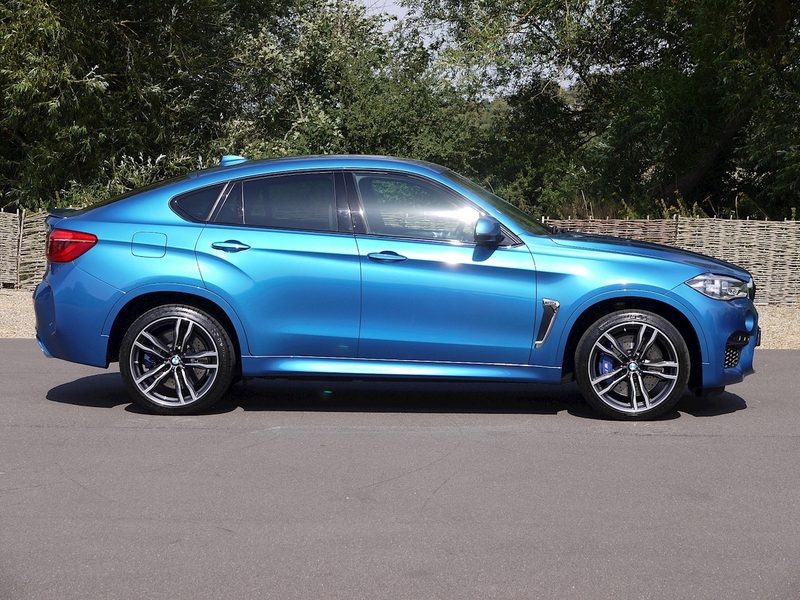 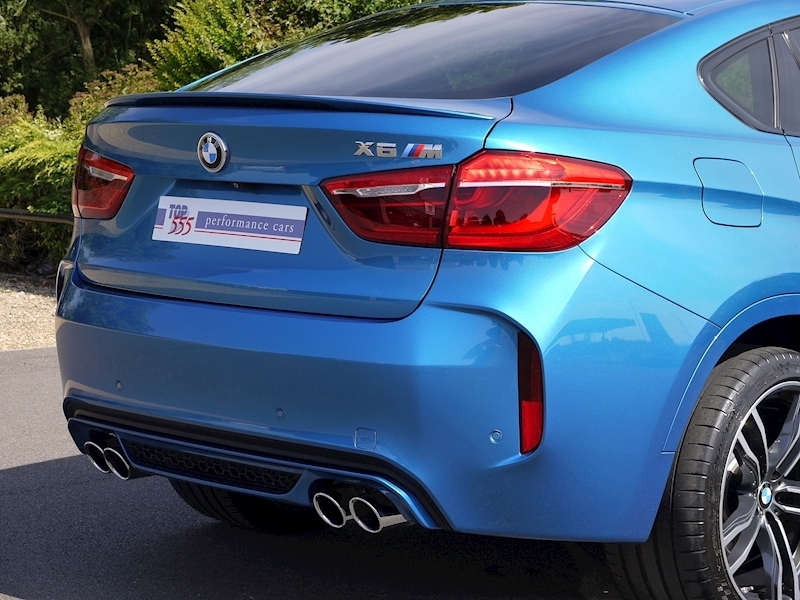 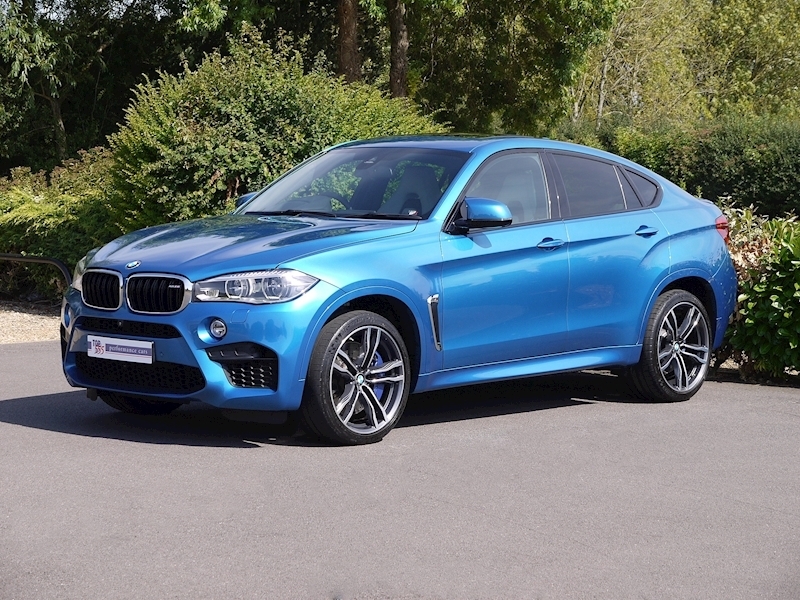 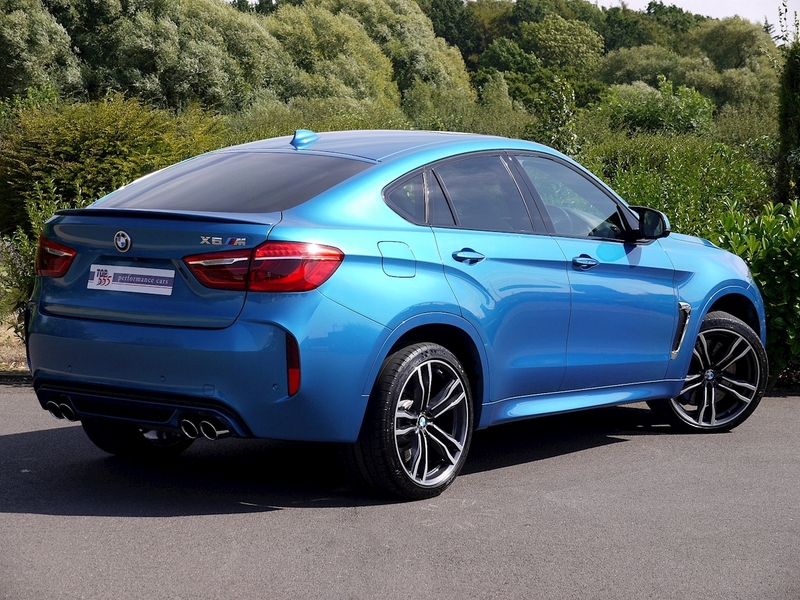 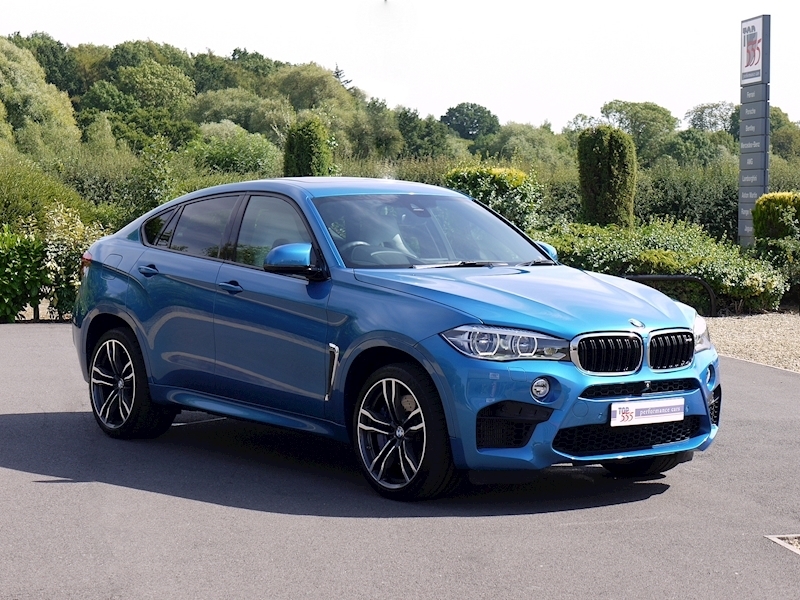 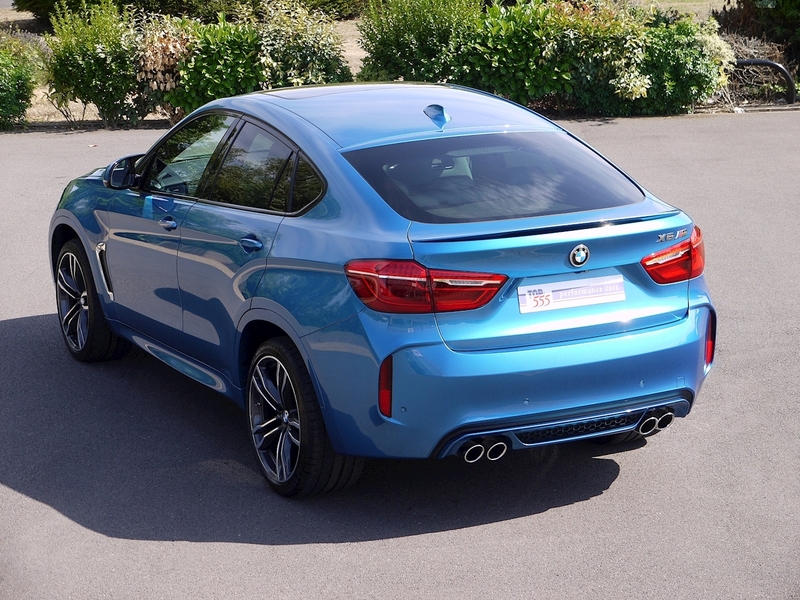 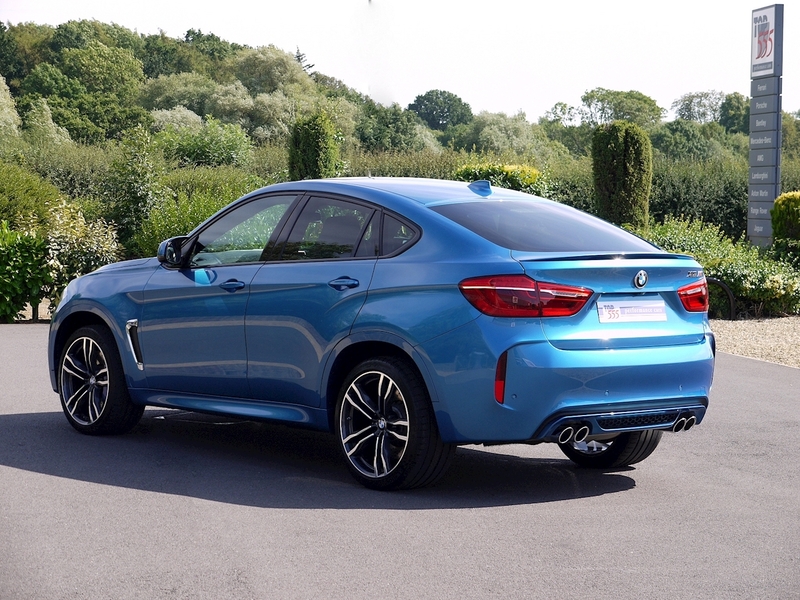 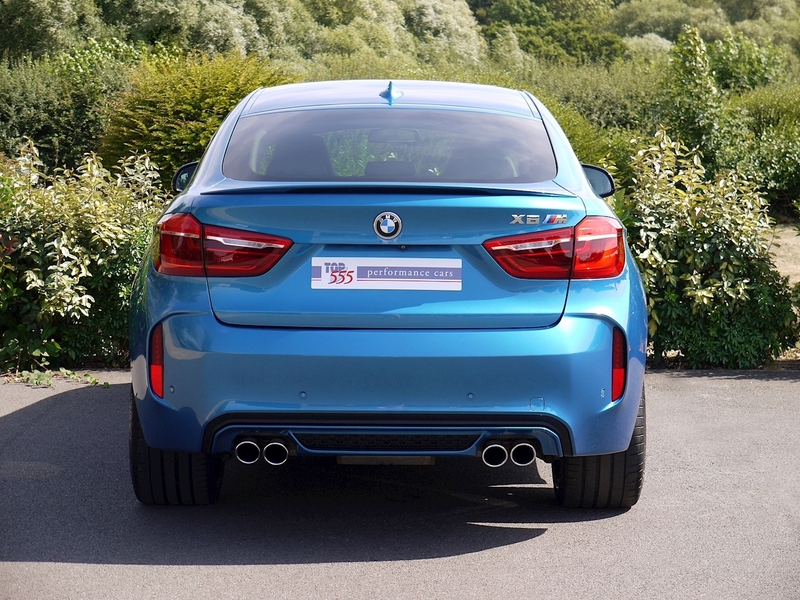 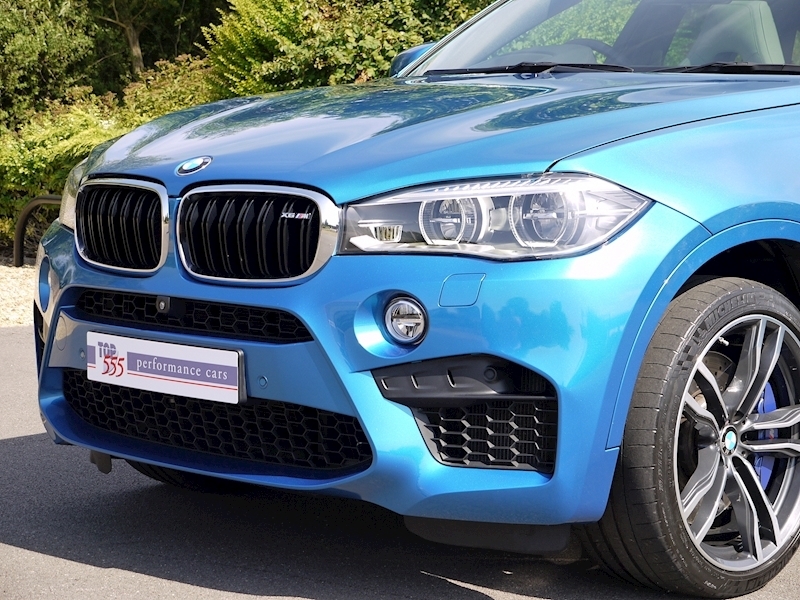 Plus All Other Extensive Standard X6M Specification. BMW Service Inclusive Pack (Free 5 Year/50,000 mile Servicing).